Tubular Lighting co., LTD is specialized in research, development, production and sales of Modern lighting and Vintage lighting, all kinds of Pendant lights, ceiling lights, wall lights, floor lamp, table lamp, etc. We have the ability to independent development and production of more than 10 year development products, advanced technology, fashionable and high quality. In Europe, America, Canada, Australia, Japan, South Korea, Hong Kong, Taiwan, southeast Asia, 60 countries and regions. We have passed the ISO9001:2000 certification, CE, RoHS, SAA, ERP, UL, ETL, CUL, etc. Quality is our company's culture. We hope can be your honest supplier! 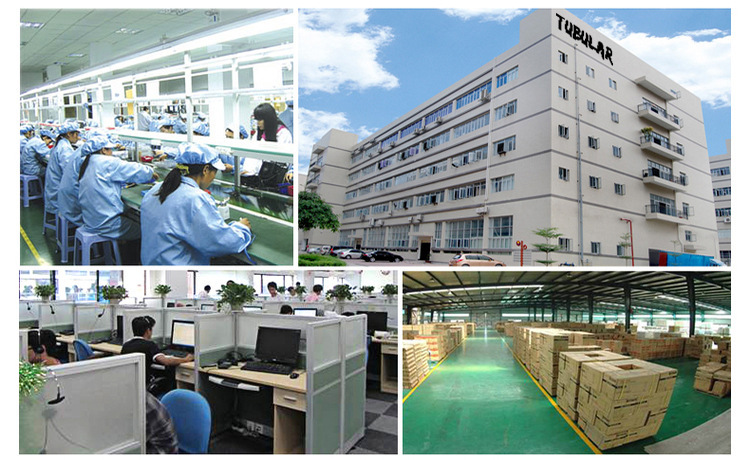 We have advanced production management, improving production technology and complete sets of equipment to ensure product quality is stable, not only can ensure on time delivery time effectively, so Tubular lighting co., LTD., as a rapid development of the strength of the company. Tubular Lighting co., LTD. Always enjoy good reputation both at home and abroad, so quickly form domestic trade and overseas sales market. We continue to focus on efficiency, saving, long life, environmental protection lighting research and development and production. We will also provide more quality products, our company has a professional pre-sale service and after-sale service of professional staff, through the use of advanced production technology, strict quality control and excellent after-sales services to bring you the best quality and enjoyment. We have 10 years of export experience, at present, our main customers are from Europe, North America, Australia, and we are very experienced in Europe, Asia and South America lighting market. We have faster delivery time: 7 to 10 days, it will be able to increase your sales, at the same time, fast delivery time can also promote your increase in annual sales. We have the most professional packaging team, save a space to the most safe way of packaging and packaging design, to ensure the intact of transportation products abroad and help you save more shipping costs! Quality assurance, we have more than 100 well-trained staff, including professional QA, QC, excellent quality supervision staff and individual staff professional testing equipment, to ensure the quality of export products of our overseas clients.